Savvy Spending: Free 2018 Winter Olympics Printable Activity Book from Sonlight! 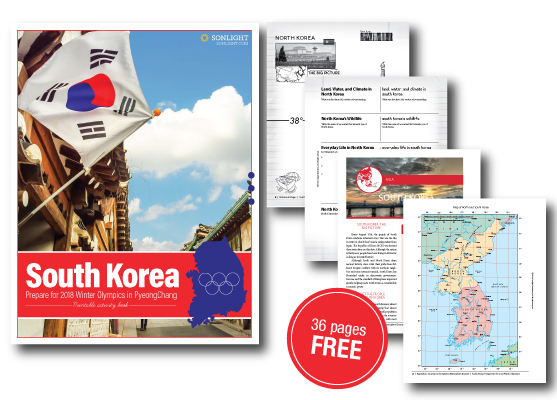 Free 2018 Winter Olympics Printable Activity Book from Sonlight! This is an awesome Freebie! You can download a FREE 2018 Winter Olympics printable activity book from Sonlight Curriculum!